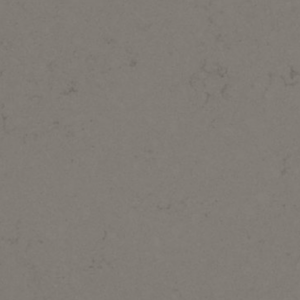 Delicate yet rugged, CRL Quartz Soft Concrete brightens any style of kitchen, fitting just as well into a shaker, country-style theme as a pared back, industrial kitchen. Minimalistic and gentle, the surface can be used to compliment virtually any colour palette and material. Why CRL Quartz? 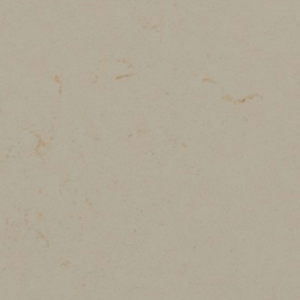 CRL Quartz Soft Concrete is resistant to wear and tear Thanks to CRL Quartz technical characteristics, with a composition of 93% natural quartz stone and 7% resin, it is one of the most durable materials on the market, making it ideal for use in the kitchen and bathroom. Highly Scratch Resistant Food can be cut directly onto the surface without causing damage, due to the strength of the stone. However, adapted chopping boards, such as those made out of CRL Quartz Soft Concrete or silicone, glass or other materials, are recommended for hygeinic food preparation. 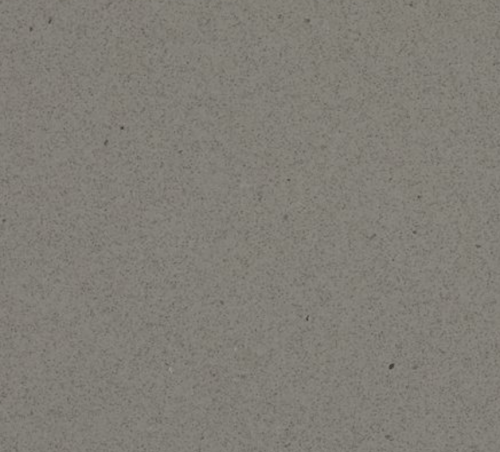 Stain Resistant CRL Quartz Soft Concrete is not affected by products like solvents, detergents, bleach, oil, vinegar or citrus juice, provided that the stains are cleaned away within 24 hours. 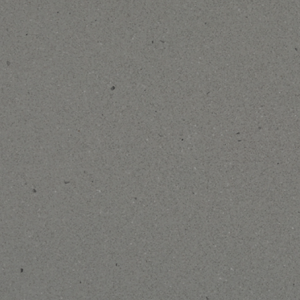 Heat Resistant CRL Quartz Soft Concrete is heat resistant up to 80 degrees, making it suitable for everyday uses. It does not give off toxic substances when exposed to high temperatures. 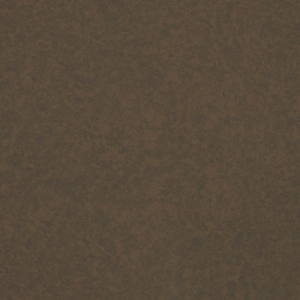 Impact Resistant Due to the rigid strength of the stone, CRL Quartz Soft Concrete is highly resistant to knocks and impacts. Easy to Clean and Care For Everyday cleaning products are ideal for CRL Quartz Soft Concrete. Its low porosity rating mean that marks can be removed quickly and easily using non-abrasive products. Hygiene As it is a non-porous surface, the build-up of bacteria or mould is prevented and food can be placed in direct contact with it.